Peter is joined by Anton Balane, of Projct Fandom and UnSpoiled! 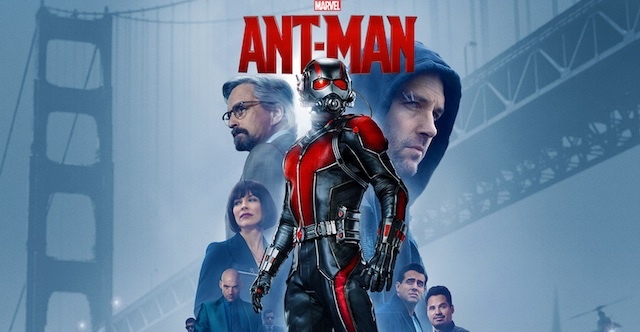 Podcast, to discuss review Ant-Man! Anton gives a back story on the character and gives insights from the comic books perspective.